February 2011 ~ DIY Tutorial Ideas! I want to be smart in the kitchen! 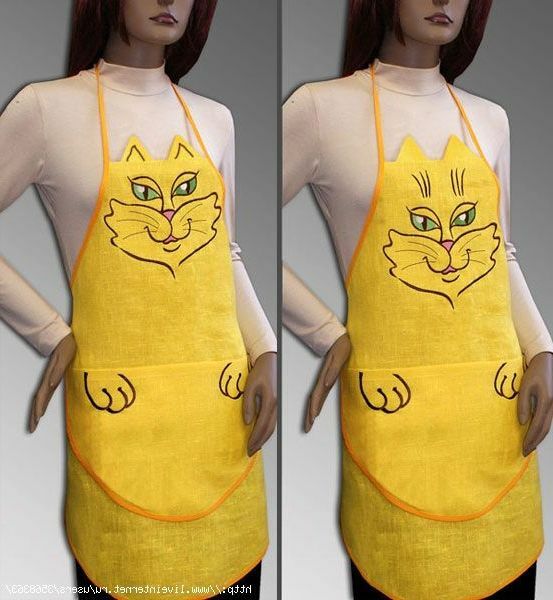 Apron - an indispensable attribute of the kitchen. It should be bright and smart! Any hostess would not refuse such a gift! 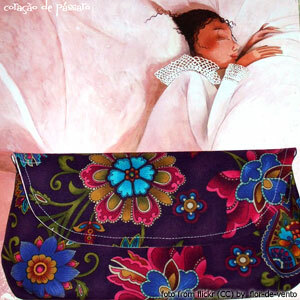 Women's bags at the height of popularity: how to sew a fashionable clutch with their own hands? The very word clutch - English, means - to grab (a tenacious female grasp :) And so it costs a clutch and without pens and without a strap.